Winner of the 28th Annual Music & Sound Award for best Accessory of 2013. I love my vintage Knight tube tester but the Orange VT1000 is a game changer. No more carrying around a piece of luggage, no more knobs, switches and levers to press. The VT1000 is small, reliable and easy to use. An essential piece of kit. Indispensable item for my arsenal of tools. Functionally, easy to use all in size of your hand. Can’t to do a gig without this. 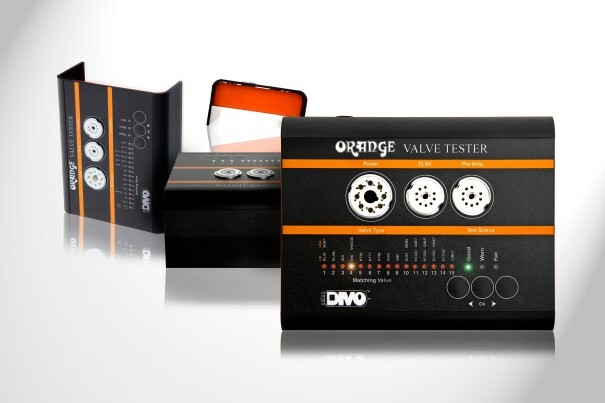 The valve tester is simple to use, reliable and has drastically changed the way I bias and re valve all the amps that I deal deal with both in the workshops and on the road. 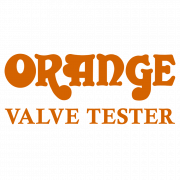 The Orange VT1000 Tube/Valve Tester paid for itself on day one- I was able to select tubes from new and old batches for current use- and go through the boxes of pulled tubes accumulated over the years. Like many of us, any time an amp went down, tubes would be replaced to “get the show going” and end up in boxes. The VT1000 showed us which valves had failed, which were weak and which were good. Of the good tubes, it is easy to “grade” or “match” both power tubes and many common types of preamp tubes. If you KNOW what the tube in your hand is going to do, then you can select the tube for desired result- invaluable in the studio. Orange’s VT 1000 saves time and money- and helps get your amplifier working it’s best, the way you need it. The VT1000 is an amazing bit of kit for the average valve user. 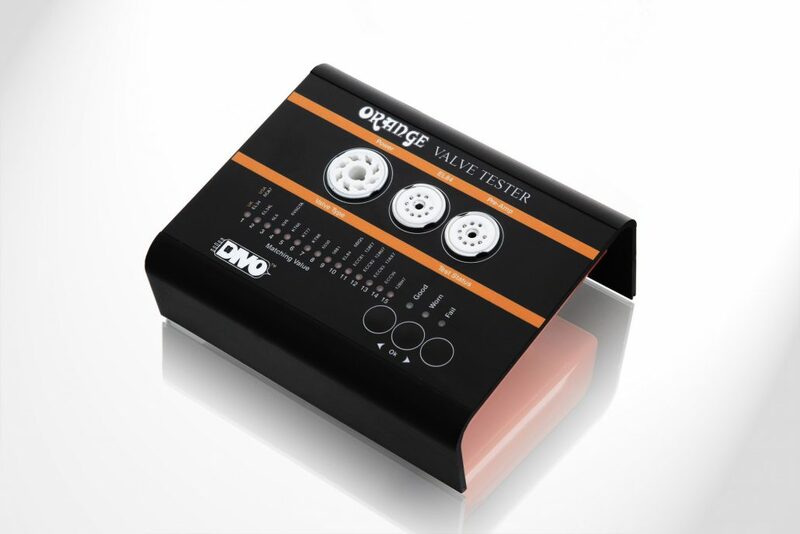 The Orange VT 1000 valve tester will become an essential piece of kit for the professional guitar / amp technician’s workbench…. in both the workshop and out on the road. The VT 1000 is going to make life a lot easier from now on! VT1000…at last, this takes the guesswork out of knowing exactly where your valves’ health is at! To know with certainty that a valve is working efficiently is priceless! Finally a tube tester that I can test all those pesky old tubes lying around the house. I found the orange tube tester a sight for sore eyes, very easy to use and quite easy to comprehend and incorporate in the testing of all the tubes in my amp giving me a value to each and able to match tubes for best performance in a nice small package. This thing is great! 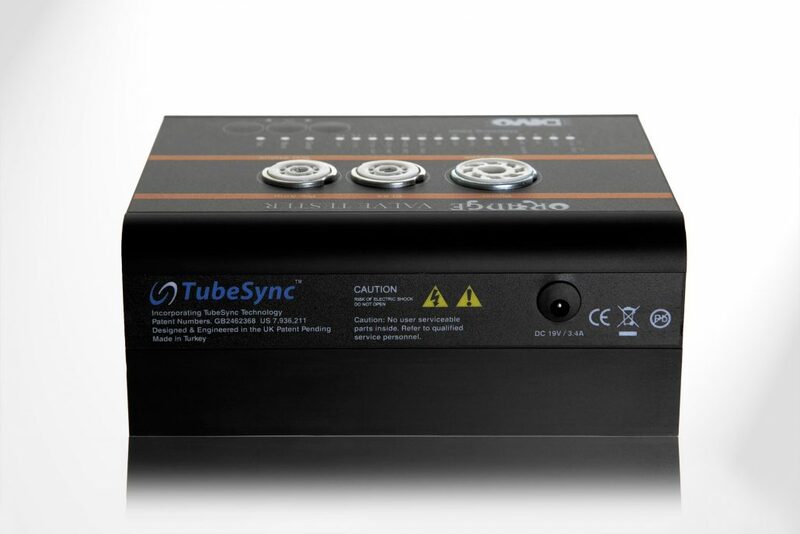 Finally a tube tester anyone can use. This groovie little box is ideal for the road cause it can test so many different types of tubes. It’s super durable and doesn’t take up much room in my work box. No more holding on to old tubes thinking they might work, in minutes you can see if their good, worn or bad. Also matching tubes is a piece of cake now. I would recommend this little box to anyone that works with or owns tube amps, it’s going to help keep up that sound that drew you to your amp in the first place. Thanks to the folks at Orange for making this thing! This box has made my job easier on the road and at home. No more boxes of questionable tubes.